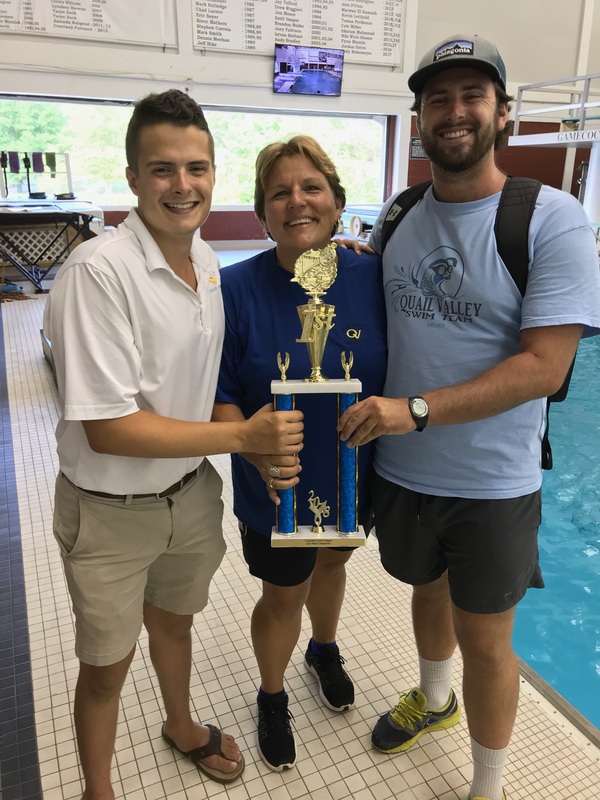 Quail Valley Swim & Racquet Club | Quail Valley Swim Team – 2018 City League Champions! Quail Valley Swim Team – 2018 City League Champions! Quail Valley Swim Team 2018 Columbia City League Champions!